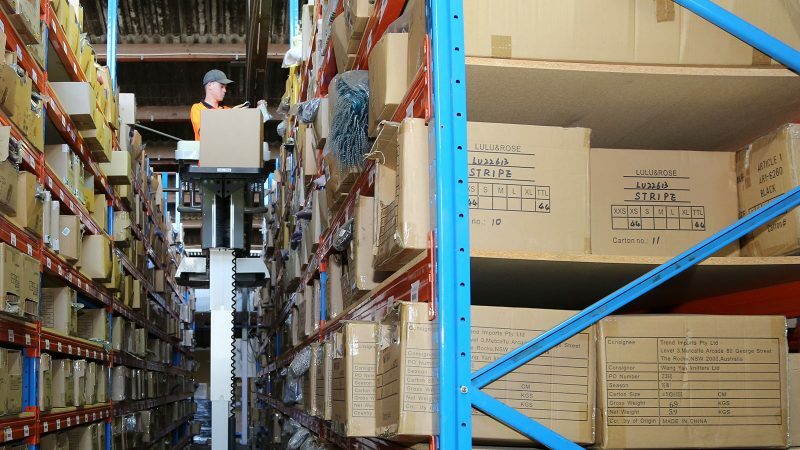 G & S is a leading 3PL warehousing company in Sydney and offer a complete Warehousing and Distribution service. G&S Logistics currently operates from a 5300 square metre premises with 16,500 pick faces and 900 racked pallet storage locations. The site also has numerous docks to accommodate containerized freight receipt, cross dock, kitting, pick and pack, and distribution. G&S Logistics has been providing full warehouse and logistics services of the highest calibre to customers both large and small, with over 35 years experience in Logistics. Providing an End to End Service, our focus on customer satisfaction has driven us to build a company culture focused on SOLUTIONS where innovation is at our core, enabling us and our customers to stay ahead of the field. We are experts in the industry and are second to none in service delivery. Our superior warehouse and freight management systems, and dedication to our customers, is what makes us stand out from our competitors. Our warehouse facilities are designed for both long and short term storage. Our customer base is broad, servicing both large and small companies. Our commitment is to provide an optimum and flexible end to end service based on reliability, honesty and cost effectiveness to allow our customers to compete in an ever changing and demanding marketplace.